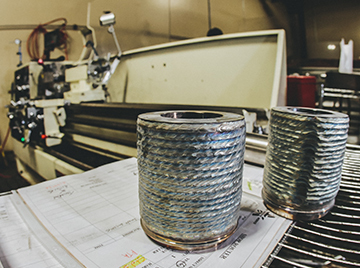 Brady Machine Works began in 1991 as a high-quality precision machine shop for the rotating equipment industry. Now, in our 28th year, our policy is to maintain a commitment to excellence and continued improvement in the effectiveness of our Quality Management System while meeting or exceeding the expectations of our customers. Our mission continues as it was in our first year, to provide high-quality machined products with exceptional delivery at competitive prices. 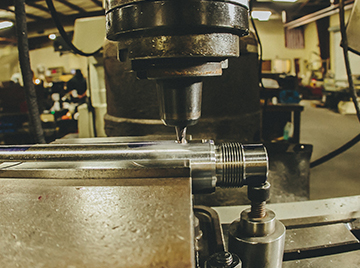 Brady Machine Works began operating in 1991 as a quick turnaround manual machine shop catering to the rotating equipment industry. 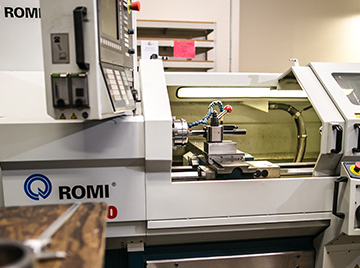 From our humble 2-person machine shop, we have evolved into a 25 employee machining operation still providing quick turnaround parts with a combined 125 years of rotating equipment experience. 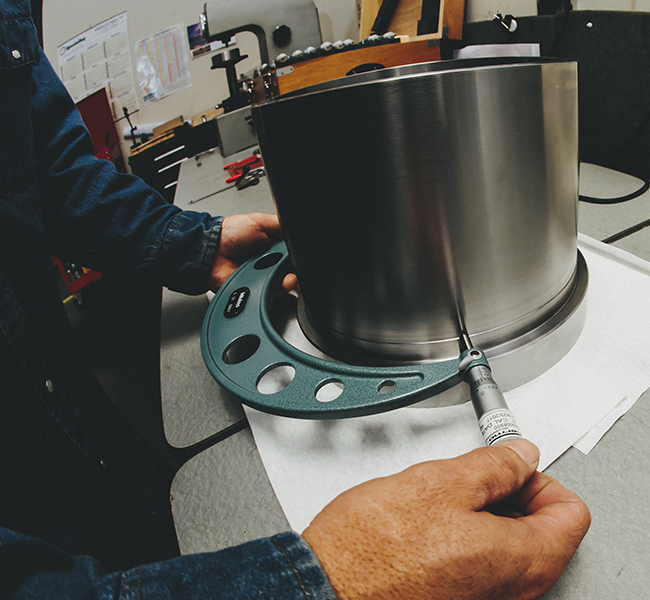 We have added to our core machining capabilities additional value added services such as static/dynamic balancing and electrical run-out measurement. 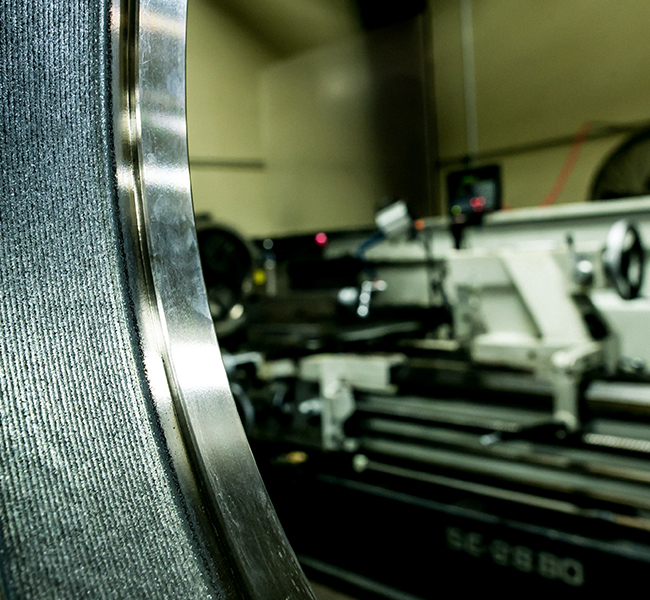 We have also added expertise in such specialized processes as laser cladding, QPQ and boron diffusion. Twenty eight years in business has seen us grow in size, capability, and strength, yet, we have never forgotten our humble beginnings. We continuously strive to offer the kind of personalized service we offered back in 1991. 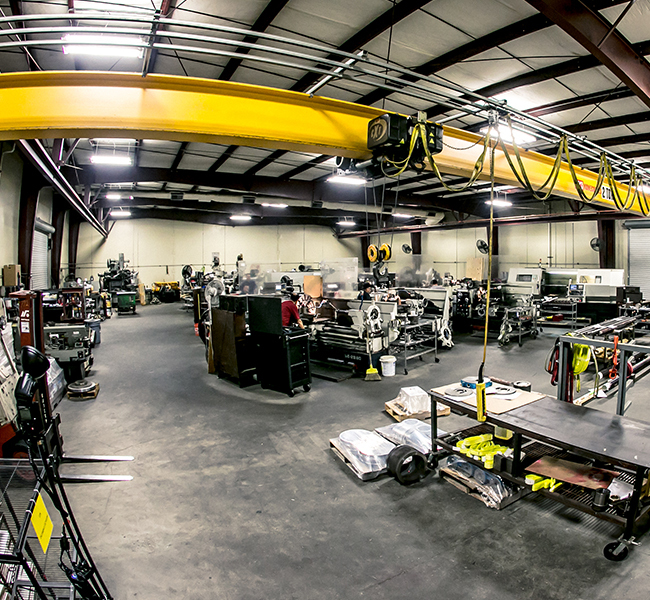 With the same owner and many of our original employees, we have never lost sight of our original vision to be the best machine shop we could be. Brady Machine Works’ strict Quality Management System both ensures and documents compliance to the quality requirements of ISO 9001:2015, and other quality and safety-related activities as required by our customers. Our quality policy is to maintain a commitment to excellence and continued improvement in the effectiveness of our Quality Management System while meeting or exceeding the expectations of our customers. Our policy is effectively understood, implemented, and maintained at all levels of the Company. Get in touch with Brady Machine Works. Thank you for contacting Brady Machine Works. A member of our team will respond to your inquiry very soon. If you need immediate assistance please call (832) 467-4700.